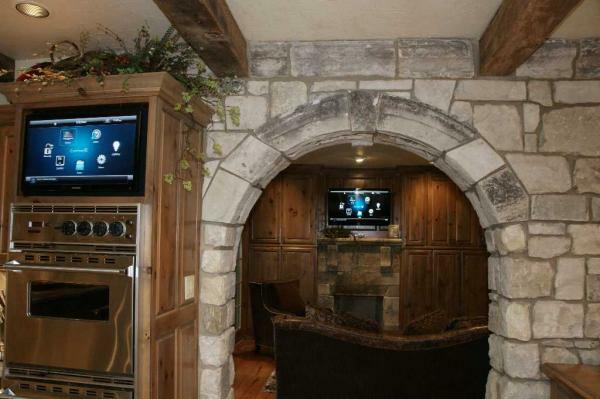 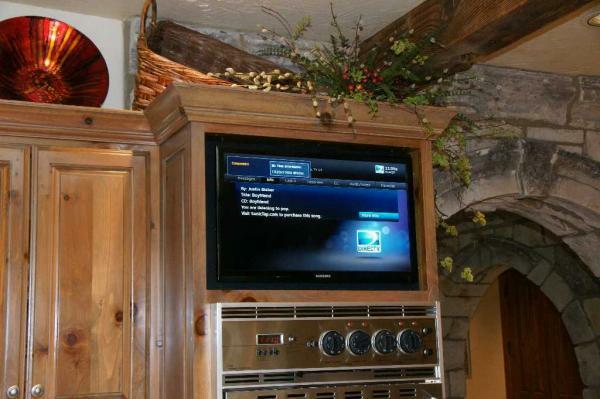 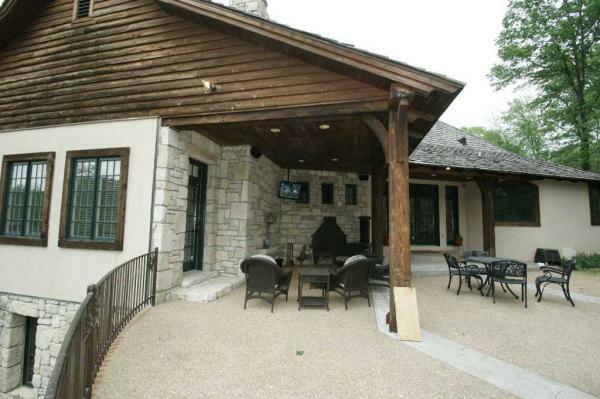 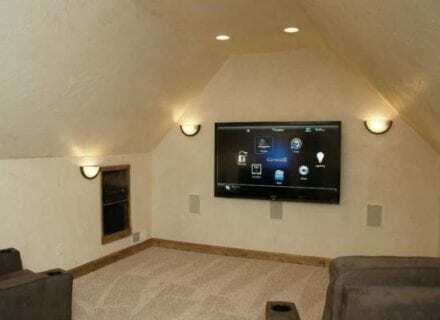 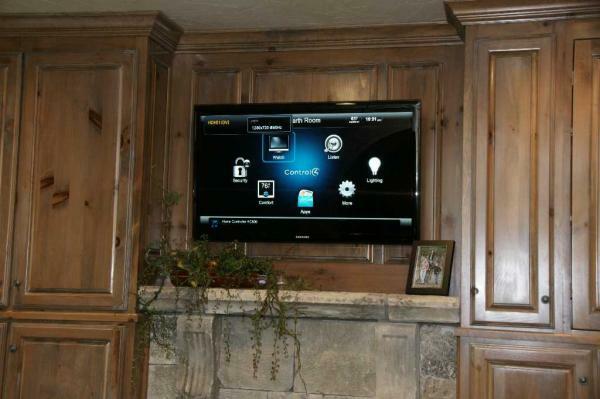 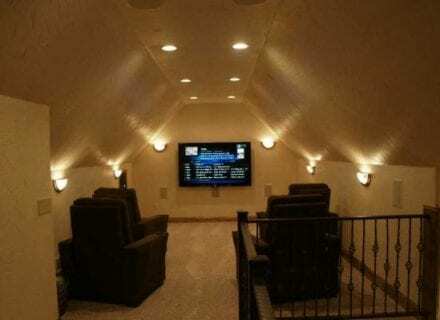 We recently completed a home automation system with an integrated Control 4 and Lutron System. 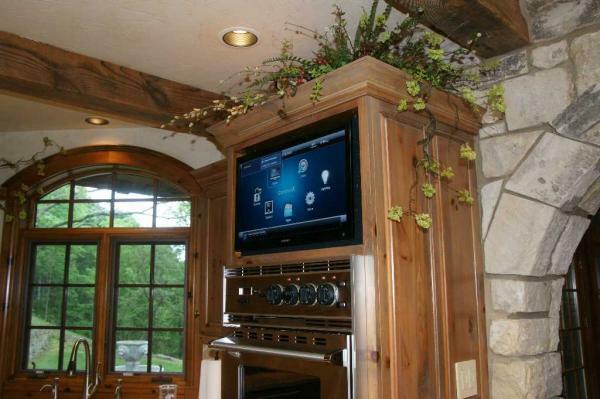 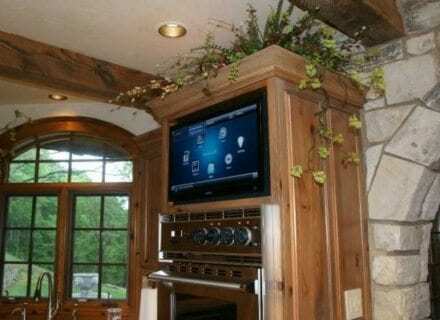 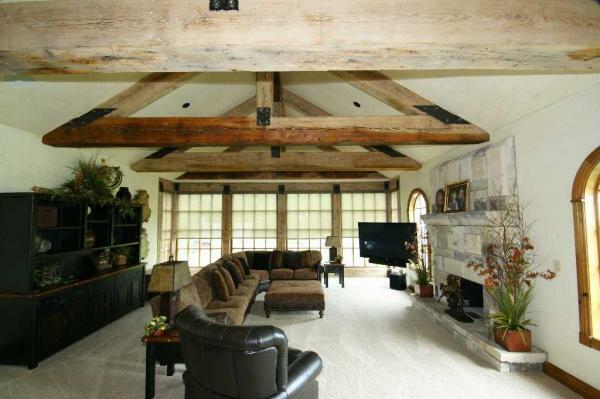 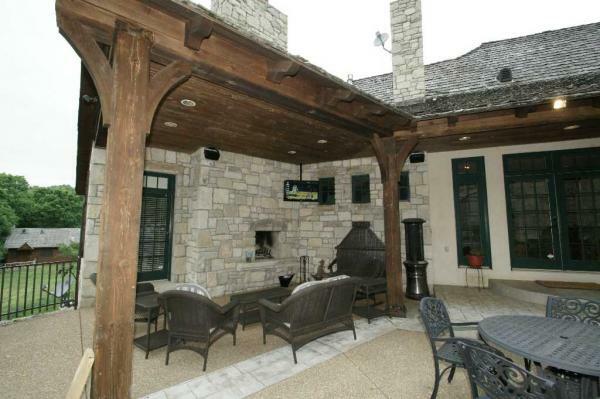 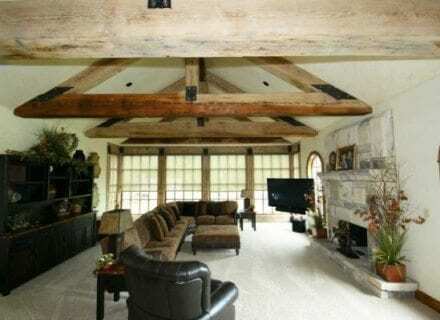 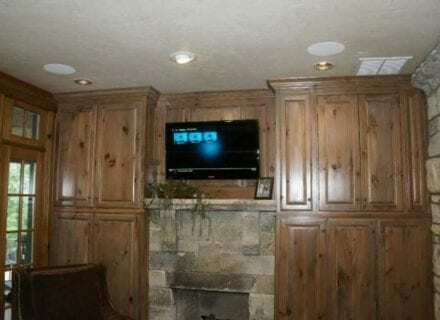 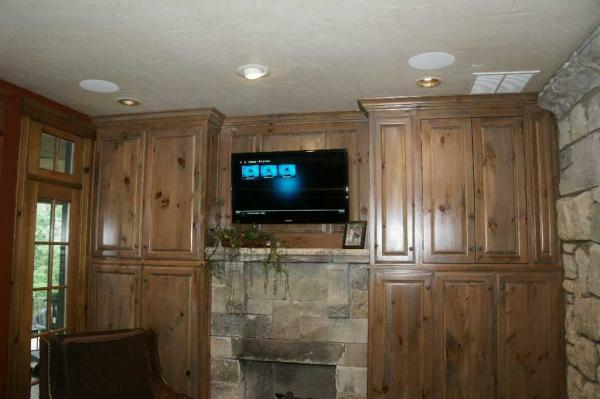 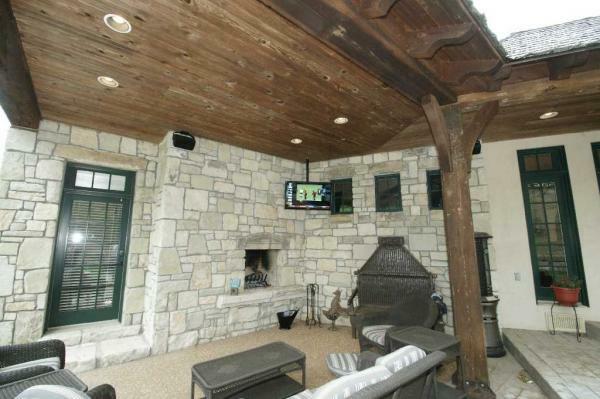 The system was part of the homeowners remodeling project. 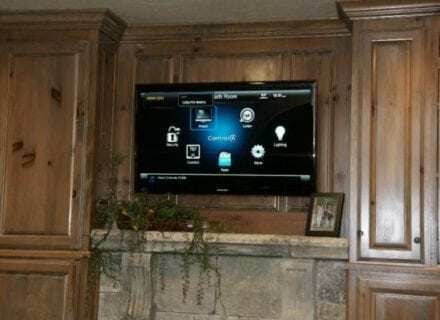 The automation includes integrating the home’s lighting, shades, HVAC, and audio-visual systems into one cohesive and intutive system that can be controlled by wireless remote, iPad, or iPhone. 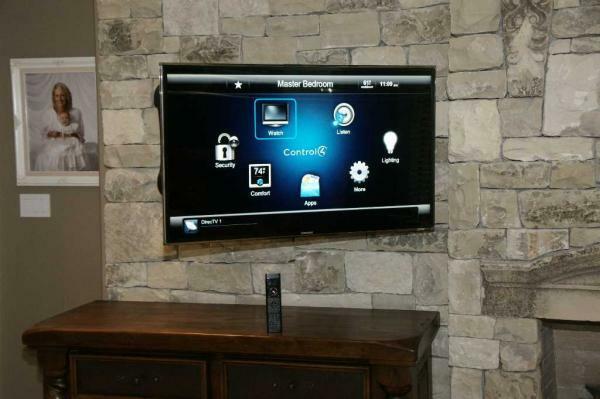 The system can be controlled within the house or remotely via the customer’s iPhone or over the internet. 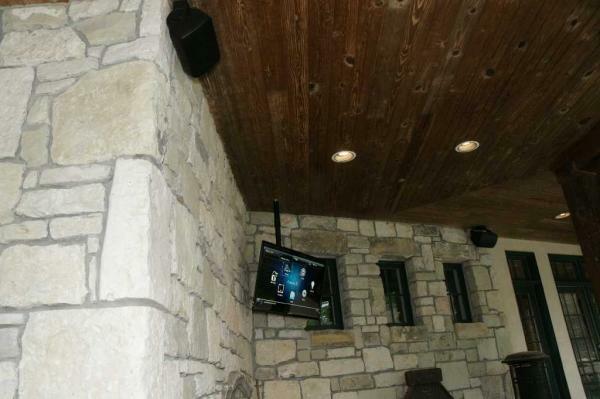 Lighting – Throughout the home, we replaced the individual existing lighting switches with Lutron dimmer switches that have a built-in capability to communicate via RF to the control system. 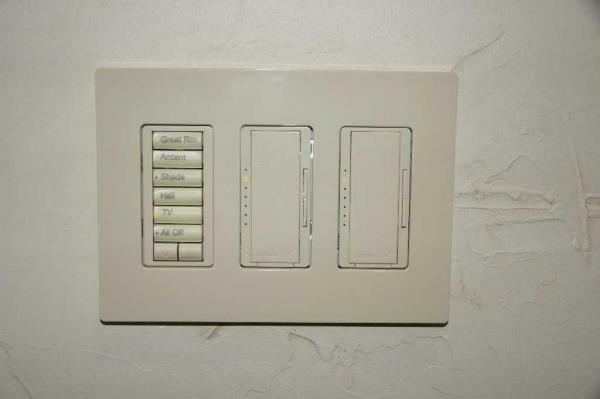 This allows any light switch to be operated normally at the switch, or be controlled from the system via remote control or iPad. 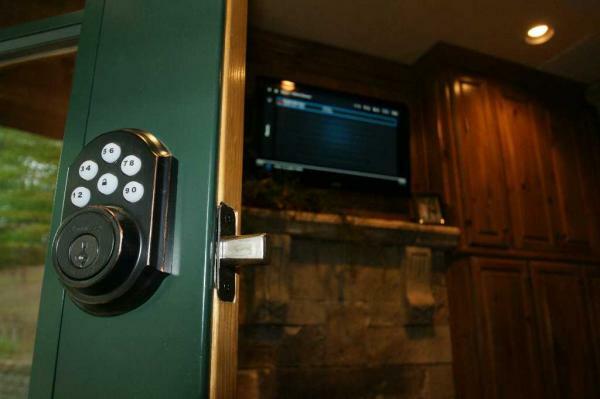 Controlling via the system allows the homeowner the ability for quick and easy one-button presets to be memorized for Daytime, Evening, Pathway, All Lights On, and All Lights Off. 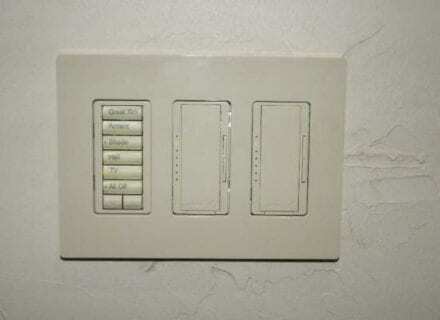 We also strategically located hard button wall switches with presets to turn on all the lights in certain rooms, control the shades, TV on/off, and for a one-button All Off command. 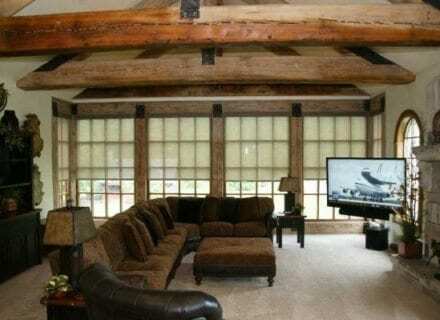 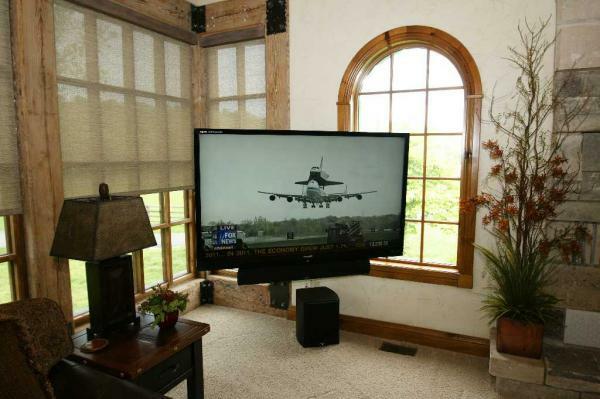 Shades – We installed Lutron motorized blinds throughout the home. 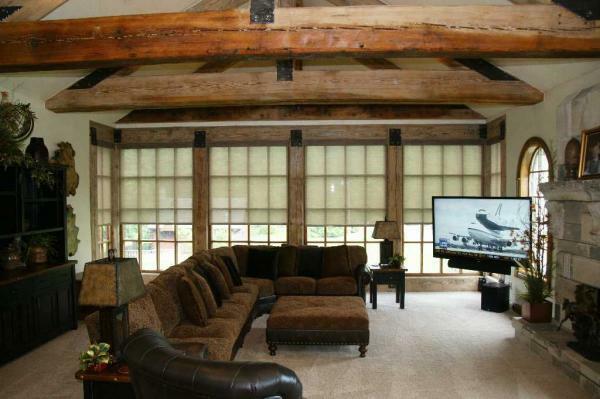 These surprisingly affordable blinds are available in a multitude of fabric choices and are ideal for both new or existing homes since they do not require any pre-wiring to the blinds. 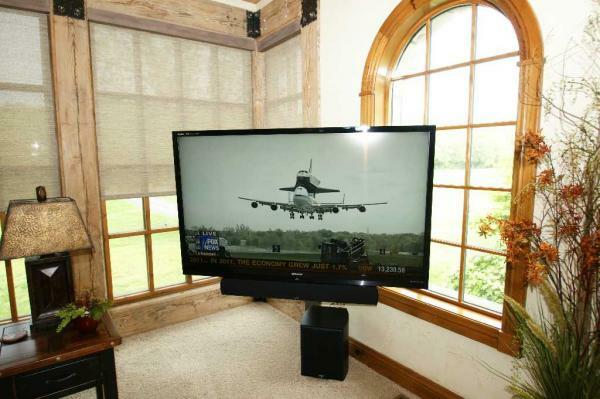 They are equipped with a long-life battery operated motor and RF transmission system. 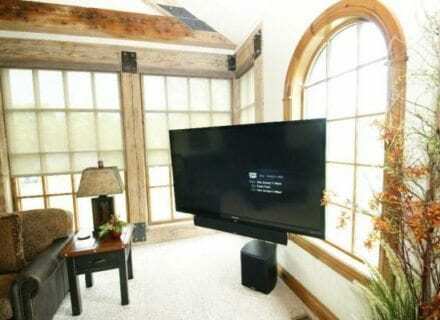 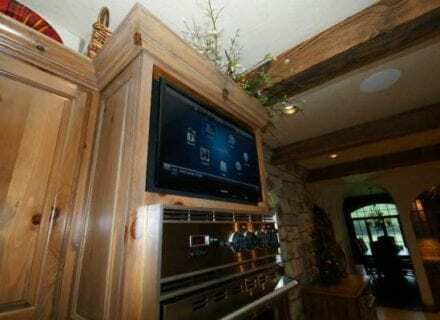 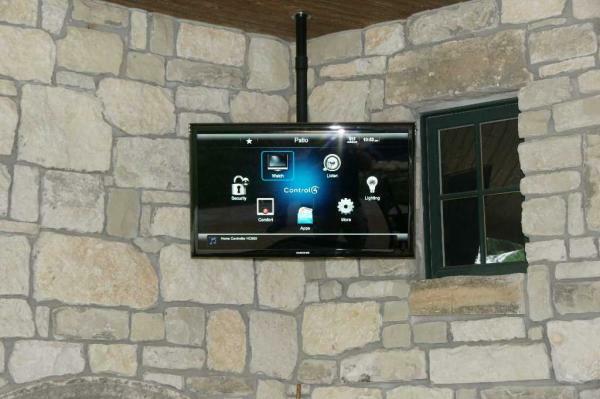 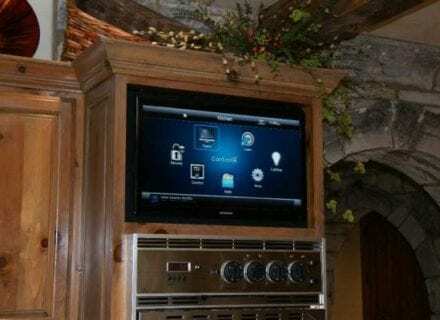 The RF system allows them to be opened, closed, or adjusted via remote control, iPad, or a wall mounted control switch. 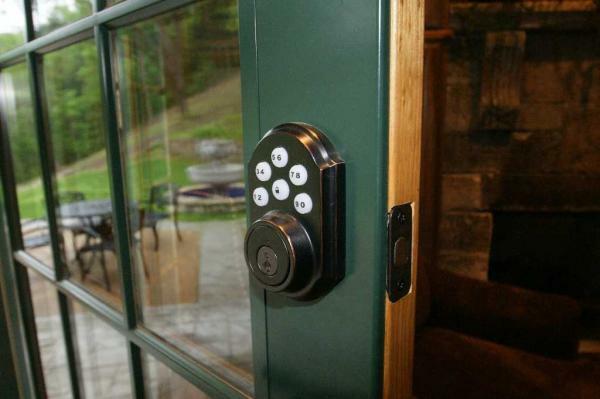 Security – Our installation included retrofitting the existing handles and locks on all exterior doors to the new Stanley numerical keypad door locks which allows for keyless entry into the home. 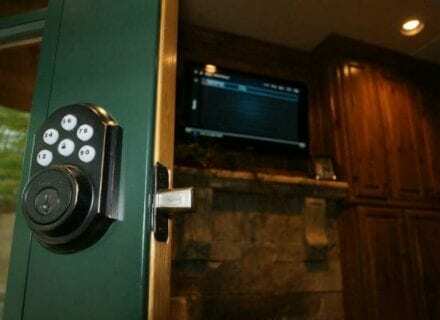 Additionally it allows for all doors to be locked or unlocked remotely from any remote control, iPhone, or iPad. 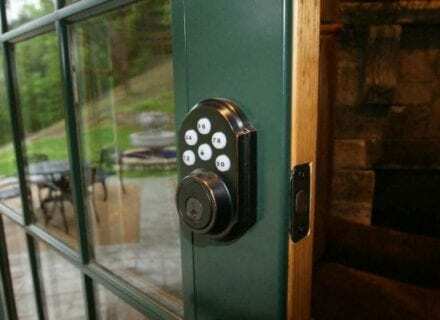 This gives the homeowner the ability to verify that all doors have been locked which they can do so via remote, iPad, iPhone, or remotely though the internet. 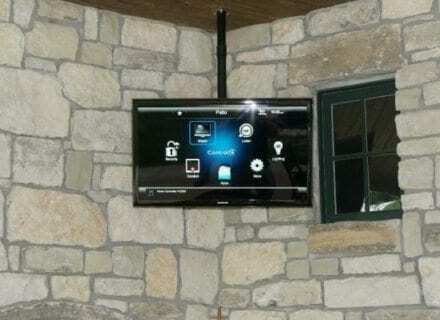 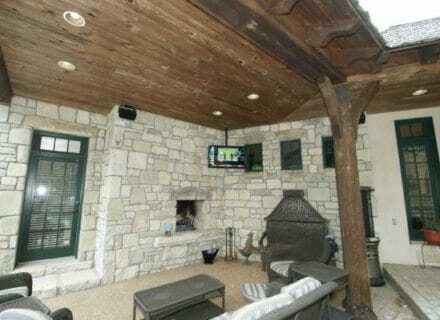 The home’s security cameras are connected to the system which allows for the homeowner to view any and all cameras from their remote, iPad, via the internet, or from any TV in the house. 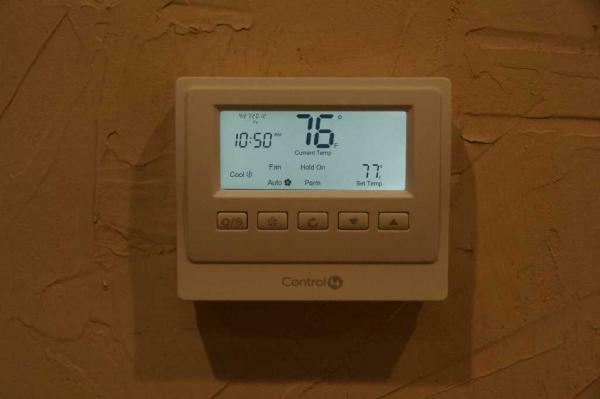 HVAC – We replaced the existing HVAC thermostat controls with Control 4 thermostats that operate just like a normal thermostat, but with the added feature of wireless communication to the thermostat which allows them to be integrated into the automation system. The homeowner can view the temperature settings for all their HVAC units all on one screen and make adjustments quickly, easily, and remotely without having to walk to each thermostat in each area of the house. 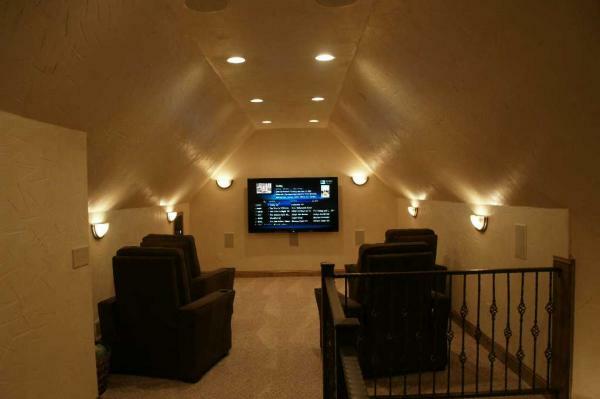 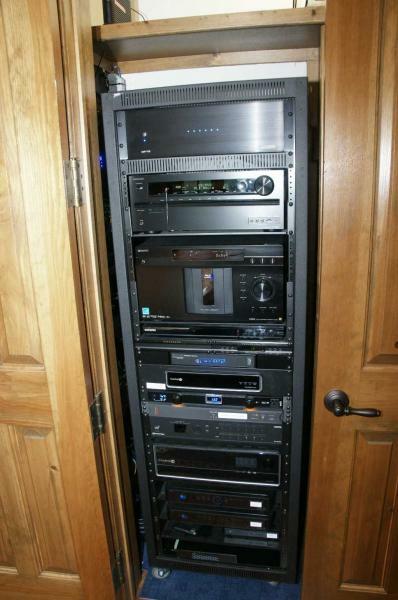 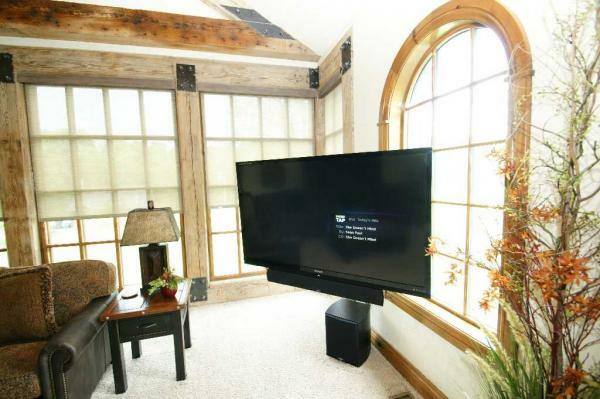 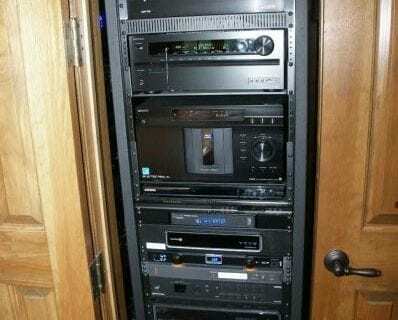 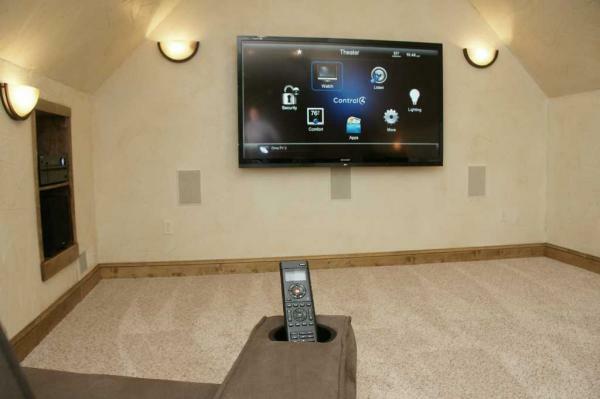 Audio-Video – We centrally located all the satellite receivers to an equipment rack in one location within the house and distributed them to each TV via Crestron’s Digital Media twisted pair cabling system. 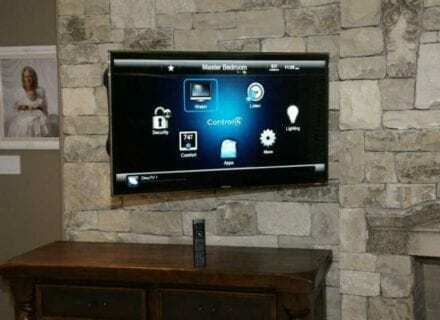 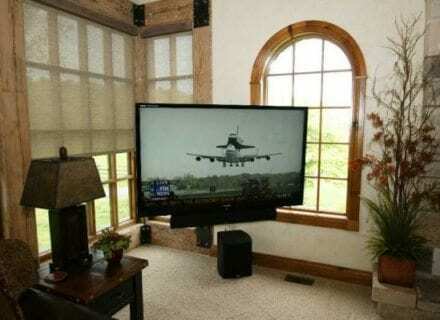 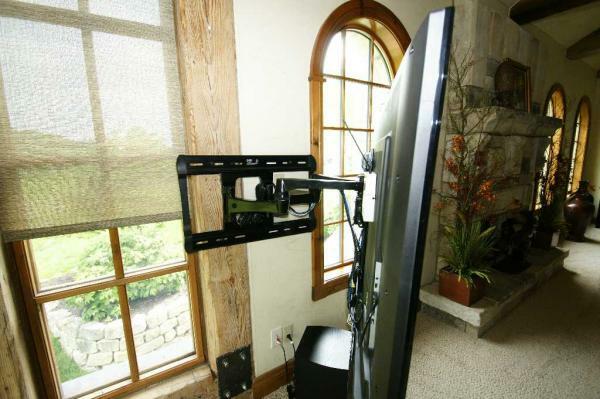 The Digital Media system transports an uncompressed high definition TV signal down a single CAT5E cable including the ability for remote communication with the TV allowing complete control via remote. 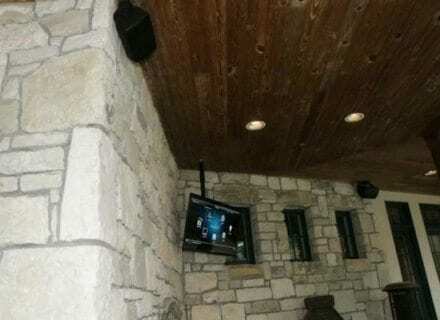 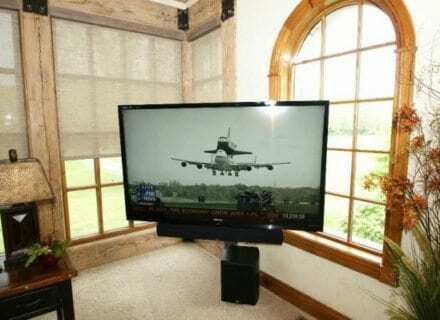 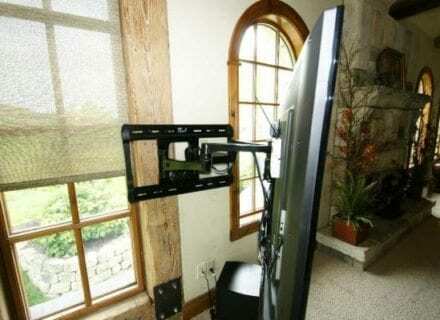 Any sateliite receiver’s signal can be chosen to be viewed on any TV in the house. 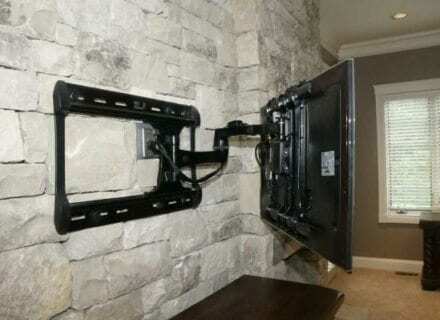 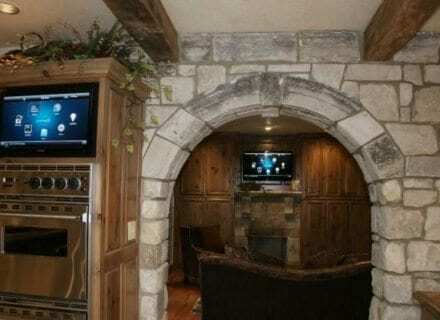 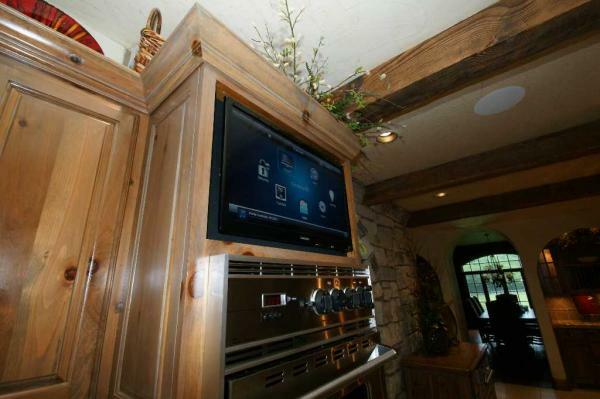 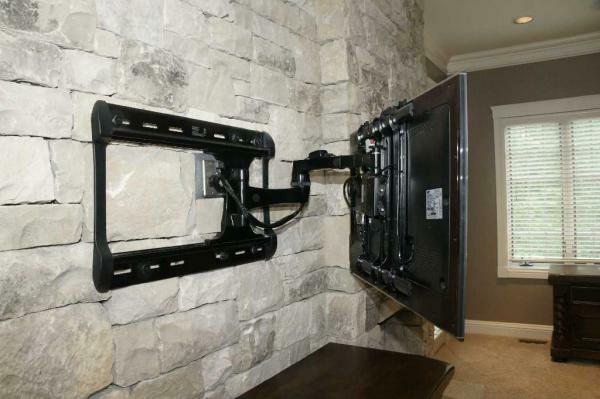 Additionally an Apple TV media server is an additional source in the equipment rack which allows the homeowner to play movies to any TV in the house. 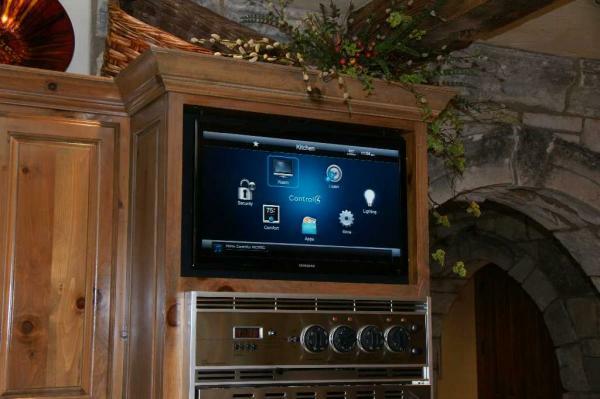 They also have the ability to play music through a whole house auido system and control sending it to any or all indoor and outdoor areas of the home, with choices available from Pandora or iTunes. The audio video system can be easily and intuitively controlled via remote control, iPad, iPhone, or via an on-screen menu from any TV in the house.